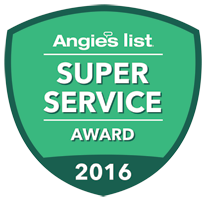 Washington Electric is a family owned and operated electrical contractor company serving the greater Issaquah, WAarea since 2010. 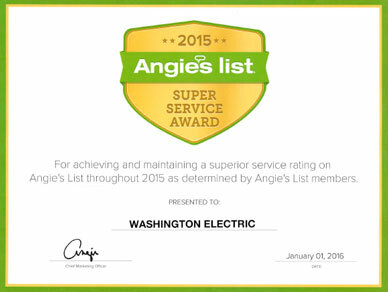 We serve the residential and business community of Issaquah and provide exceptional generator repair services using only the finest quality of fixtures and materials at an affordable price. 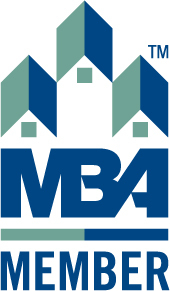 We are licensed, bonded, and insured in the State of Washington and comply with the latest state, NEC, and local electric codes. 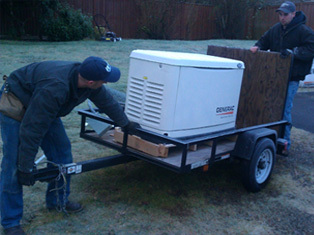 Washington Electric takes great pride in delivering supreme quality generators from Kohler and Generac. If you are looking for an electric or gas powered home generator, Washington Electric is your answer! We strictly enforce companywide safety polices that each employee must follow. Since our company inception, we have maintained a zero-incident safety record. At Washington Electric, we pride ourselves in providing exceptional generator installation, maintenance, and sales services. We are certified Kohler and Generac generator dealers. If you are looking for an electric or gas powered home generator for power outage needs, we have everything at Washington Electric. At Washington Electric, we are capable of providing complete generator service and maintenance packages to our residential customers. We offer installation, sales, and repairs along with other warranty services. 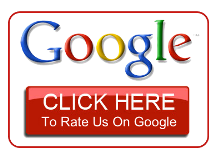 We are regarded as one of the leading electrical contractors in Issaquah, WA. The best assurance against a unexpected power outage is an accurately installed and maintained automatic generator. 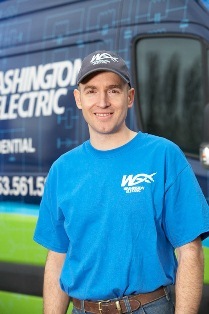 Washington Electric is the preferred professional electrical contractors in the greater Issaquah area. We offer quality products and services at competitive prices. Call us today for your home generator needs.